"The Swami Vivekananda" enlightened the congregation at South-place Chapel last Sunday morning on "The Basis of Vedanta Morality." 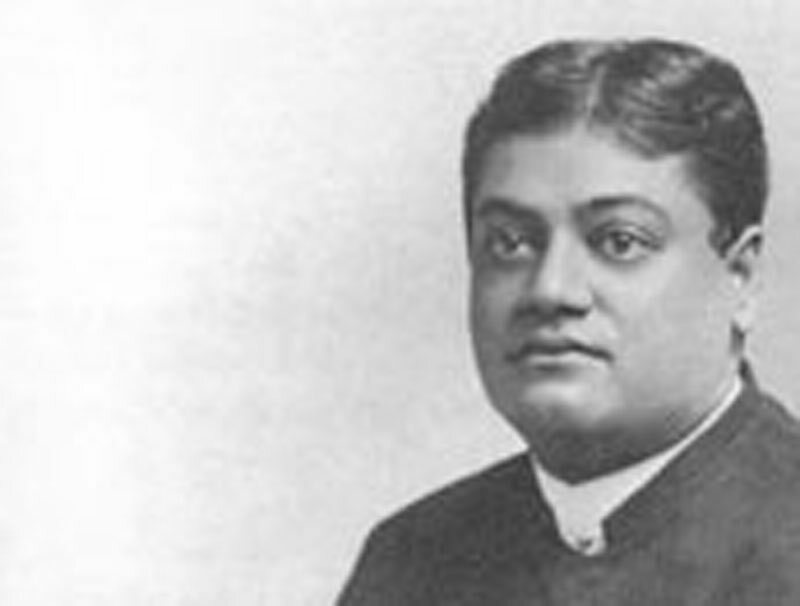 The Swami explained that in the system of morality which he was expounding actions were not inspired by any hope of reward, here or hereafter, nor by any fear of punishment in this world or in the beyond: "We must work simply from the impetus within, work for work's sake, duty for duty's sake." This idea of morality is claimed to be superior to the religion of Jesus, and so has beguiled some so-called Christians into Buddhism or other Eastern philosophies. But the essence of true Christianity is that, if your actions are inspired by the heavenly kingdom within you, Paradise will be the result, whereas, if you act in harmony with the devil's kingdom without you will land in Perdition. The genuine Christian does not, as the Swami seemed to suggest, act for the purpose of evading punishments, but at the same time he sees the ultimate consequences of all actions. . .